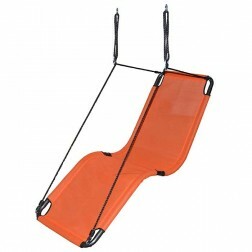 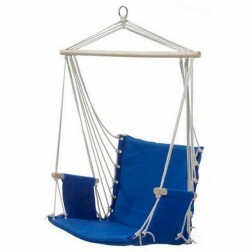 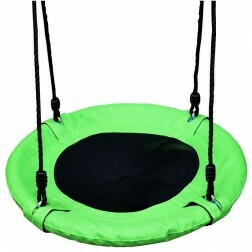 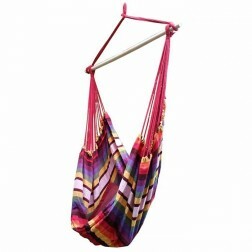 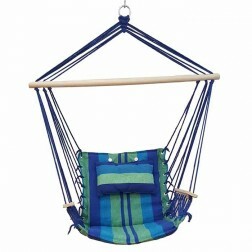 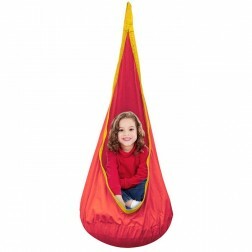 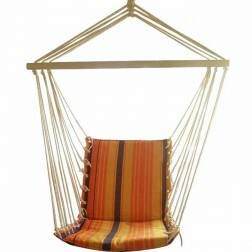 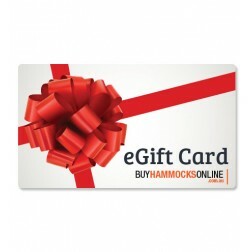 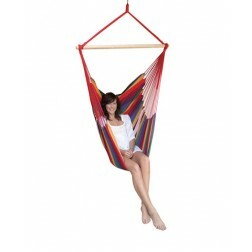 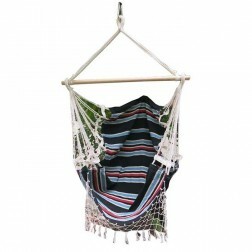 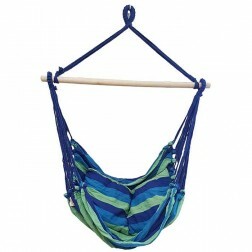 View our range of bright and vibrant coloured hammock hanging chairs below. 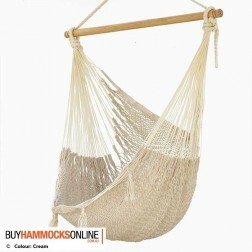 There are various styles and patterns to choose from. 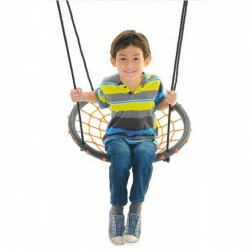 Take advantage of our free shipping option to Australian metro locations today.